Home Sweet Home Ownership Made Easy house getting ready for a single mom with two children. She is graduating from our counseling program with clean credit and excellent budgeting habits. 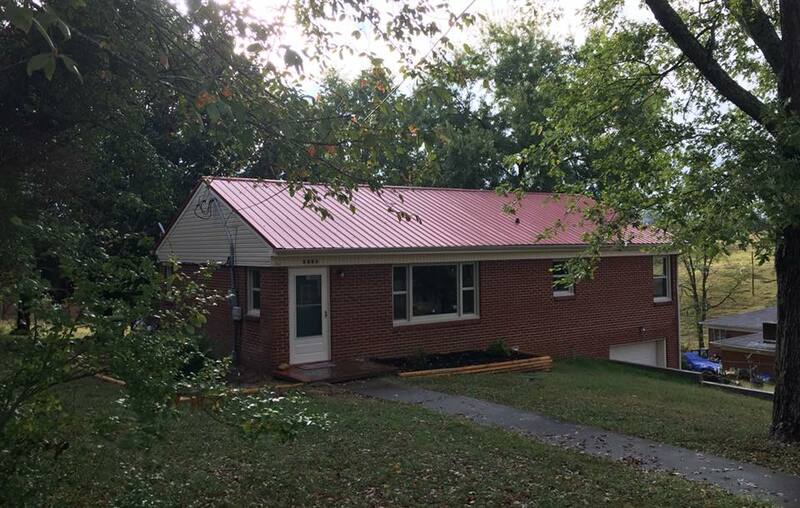 She will have payments around $400/month thanks to our friends Tennessee Housing Development Agency, USDA Rural Development/Tennessee and Fahe! Are you ready to make changes in your financial life? Let us help you! Get started at 865-828-5927!